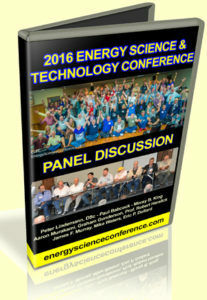 Panel Discussion at the 2016 Energy Science & Technology Conference – This starts with some announcements from the vendors who had tables at the conference and then we celebrated Tesla’s 160th Birthday by playing the trailer to a very important documentary called Teslafy. The director of the documentary Janja Glogovac was there to share a bit about her work. The panel discussion was moderated by Aaron Murakami and included contributions by Peter Lindemann, Paul Babcock, Moray B. King, Graham Gunderson, Professor Robert Haralick, Jim Murray, Mike Waters and Eric P. Dollard. Watch it free right below, give it a LIKE and please share it with all your friends! 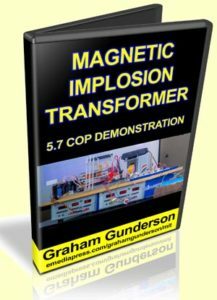 At the 2015 Energy Science & Technology Conference, Graham Gunderson gave a presentation one of the simplest experiments anyone can do that demonstrates “overunity”. In other words, there is more measurable output than the operator has to input. The video presentation has been available but last night, Graham was kind enough to allow us to video a whiteboard presentation with him giving in-depth details on exactly how this experiment was put together. 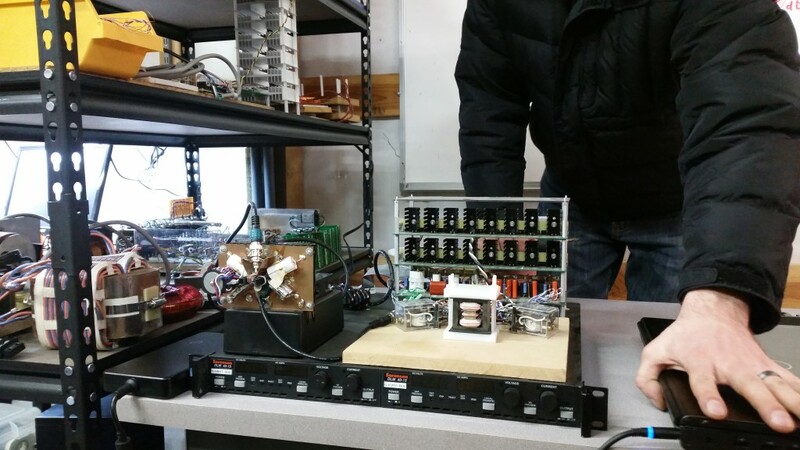 This includes schematics, precise specs on the transformer and other details necessary for anyone to replicate this experiment. If you already have the “Overunity Disclosure” presentation by Graham, then just visit the same download page and there is an extra video there called the Schematic Video. 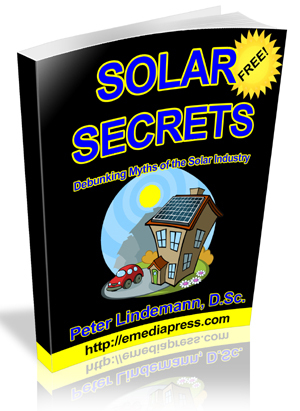 Download that for details – it is 36 minutes long and is a presentation on its own.